Empowering youth with skills to design solutions for the betterment of their school, community, and the future. 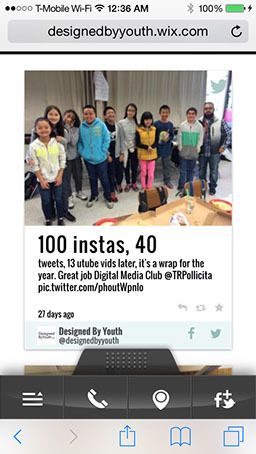 The Digital Media Club is the school's newspaper club of today. 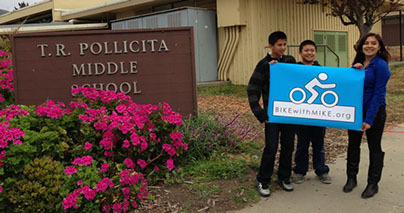 Students use social media channels to connect parents, staff, and students with news and events at school. Students develop and create content to keep parents up to date with developments, share opinions from the perspective of a teenager, bring awareness to social issues, rally support and more. Projects are identified and teams of students are given specific tasks needed to complete the project. Each team of students follow learning modules written to teach students the needed skills to understand and complete their specific task. Description: Students practice videography and interview skills while video editing is sometimes needed. Description: Dynamic social media hub pulls all social media channels into one easy to access web based app. 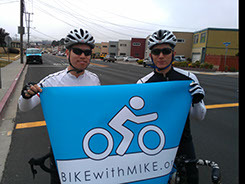 Description: Designed and created a campaign to encourage biking and make bike friendly streets. Support from DesignedByYouth is provided to staff and students to ensure clear communication, professionalism and timely completion of projects. The projects and curriculum are tailored to the grade level, skill level, and total alloted time. Starting a Club is easy, fun and rewarding.